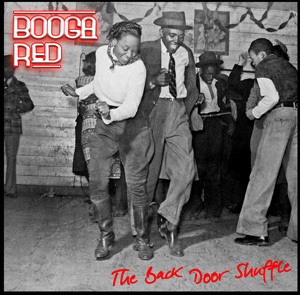 New CD "Stompymania" (2018) is the hotly awaited follow-up to "The Back Door Shuffle" (2016) and "They're Red Hot" (2015). 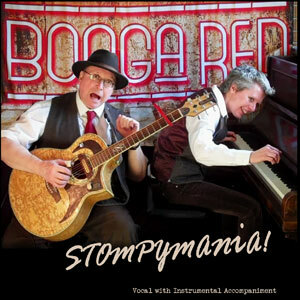 Stompymania contains 13 original tracks, plus 3 covers re-arranged Booga Red style! These recordings capture the nuances and excitement of all the live favorites, and can be previewed on all major streaming platforms. 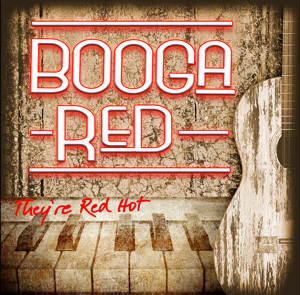 On sale at gigs for £5 each or click on the CD image to buy via ebay at £7 incl UK P&P.